These amazing teams of educators lead Reflecting on Practice Coaching Workshops. The RoP Leaders have a tremendous amount of experience in informal science education, and deep knowledge of the Reflecting on Practice program. Lynn Tran and Catherine Halversen are the creators and directors of Reflecting on Practice. 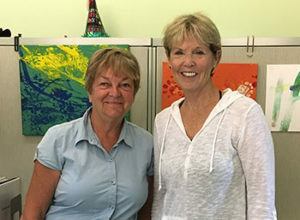 Lynn is Research Director and Catherine is Senior Program Director in the Learning and Teaching Group at the Lawrence Hall of Science. 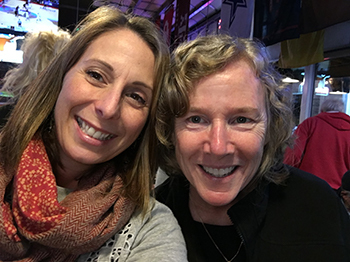 Lynn and Catherine design professional learning programs, online communities, and resources for STEM educators in informal learning environments, colleges and universities, and K–12 schools. Their work aims to deepen educators’ knowledge of learning, develop shared language, reflect on their evolving practice, and build learning communities. Katherine Miller, Preeti Gupta, and Danny Zeiger are the RoP Leaders in the northeast. 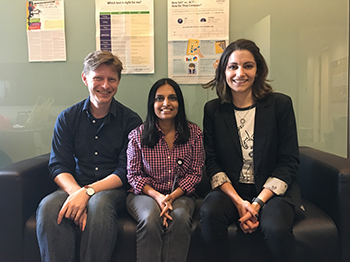 Kate is Senior Manager for Curriculum Developer, Preeti is Director of Youth Learning and Research, and Danny is Assistant Director for Children and Family Learning at the American Museum of Natural History. At the American Museum of Natural History, RoP is institutionalized and required for all children and youth educators and program managers. 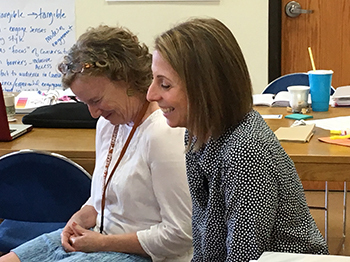 This group of about 50 people continues its professional learning work by meeting regularly to delve deeper into topics initiated in RoP, and in the coming year will focus on cultural competency. The RoP curriculum has also influenced professional development for other audiences. Each year we incorporated several activities from the curriculum in training sessions for a dozen Teaching Assistants for our out-of-school programs, about 100 college and high school seasonal floor facilitators, approximately 15 pre-service teachers who are part of the Museum’s Earth Science MAT program, and 5 women who work at the Museum in a one-year Fellowship focused on teaching and doing computational science projects. Dave Bader, Alie Lebeau, and Emily Yam are the RoP Leaders in the southwest. 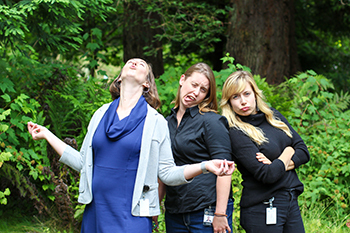 Dave is Director of Education, Alie is Education Programs Manager, and Emily is Science Interpretation Manager. 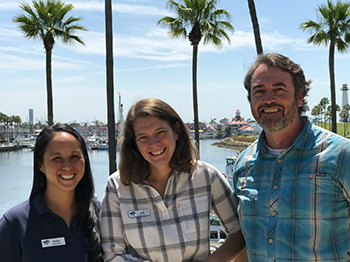 At the Aquarium of the Pacific, RoP principles and methods are used as a part of all training and staff development in the education department. RoP provided staff with opportunities to share practice, develop a common professional vocabulary, and understand evidence-based methods. These tools are also used to identify individual goals and indicators of success; staff discuss these goals specifically with supervisors in biweekly one-on-one meetings. RoP has also informed on-boarding training strategies. Senior staff model discussion mapping and various questioning strategies in trainings for new, early-career staff members, and these strategies are in turn used in all on-the-floor interpretation programs. RoP principles support the department’s greater goal to create outstanding learning experiences for all our guests. Read our story. Lindzy Bivings, Elizabeth Bagley, and Kathryn Danielson are the RoP Leaders in the northwest. 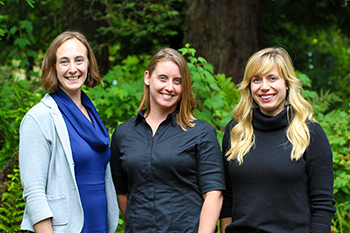 Lindzy is Senior Manager, School & Community Programs, Kathryn is Senior Associate, Teacher Professional Development, & Elizabeth is Manager of Environmental Sustainability Education and Engagement. The California Academy of Sciences weaves Reflecting on Practice into educational experiences for diverse audiences and in a variety of educational contexts. By ensuring that we are at the forefront of understanding research on learning we are able to advance our vision of a world in which everyone embraces science, connects with the natural world, and advocates for the diversity and health of life on Earth. We facilitate professional learning experiences for staff and volunteers across multiple departments at the Academy, and with other local organizations. RoP is part of our design and delivery principles used to build timely and relevant learner-centered experiences. We focus on building a work culture of connecting research on learning into the diverse contexts in which we all educate. This includes working with members of the public, school groups, educator workshop, in out-of-school-time programs, through distance learning, and in how we supervise and manage staff members. Read our story. Marilyn Brink and Agnes Kovacs are the RoP Leaders in the Midwest. At the Chicago Zoological Society/Brookfield Zoo (CZS), RoP is used in multiple professional development programs and learning experiences. RoP has provided a solid foundation for learning that aligns with the CZS Learning Strategy and has been offered to many levels of the Conservation, Education, and Training Departments, including senior managers, supervisors, front line staff and interpreters, docents, and volunteers. Additionally, RoP principles and practices have been incorporated into other professional development and academic offerings at our institution such as NatureStart™, Common Foundations, and classes for teachers. RoP provides a common language and evidence-based methods to our educators resulting in an outstanding learning experience for our guests. RoP continues to influence our mission-based practice to Inspire Conservation Leadership by connecting people with wildlife and nature. Kristin Evans and Sara Pelleteri are the RoP Leaders in Texas and Gulf Coast. 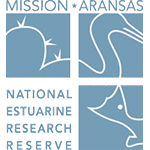 At the University of Texas Marine Science Institute/Mission-Aransas NERR, we use RoP with the education staff as part of their ongoing professional learning process to build practice, enhance communication, and provide better programmatic experiences for our diverse audiences. We also partner with other local informal education professionals to combine RoP efforts and exchange ideas, approaches and engagements amongst staff. Read our story. Karen Burns and Lindsay Thomas are the RoP Leaders in the Mid-Atlantic. Karen is Education Specialist, events and partnerships, and Lindsay Thomas is Gallery Educator. 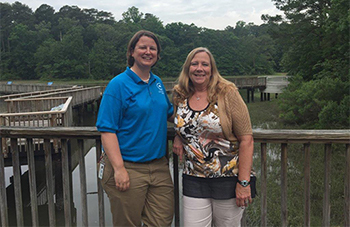 At the Virginia Aquarium & Marine Science Center, Reflecting on Practice is integrated into the enrichment training offered to all full time and hourly education staff. Sessions are conducted at regularly scheduled monthly staff meetings. RoP sessions are also offered as part of ongoing learning for experienced docents and as part of the onboarding information for summer interns working in the education department. This ensures that all educators are using best practices when communicating with our guests and conducting experiential programs, and we are all speaking the same language. Read our story. Curious about what is in a session? Interested in a RoP Coaching Workshop?